I read this book for a report I was doing for my Intro to Lit class. This book was helpful to me because I was doing an analysis of the story “A Perfect Day for Bananafish.” Seymour an Introduction helps give a deeper view about Seymour and his life, which I need to read to analyze the story better. 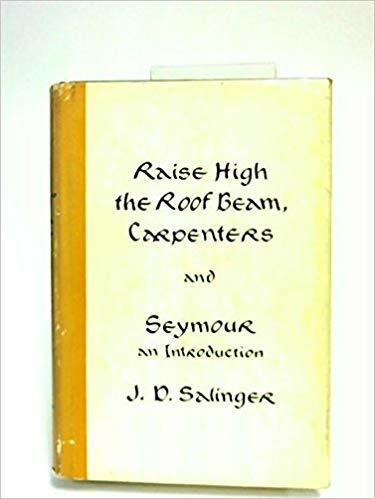 I would not say that this was one of my favorite books, but it was interesting in that it had a lot of information and ideas about Seymour Glass and his life. If you love J. D. Salinger’s works though, this may be a book for you to check out.